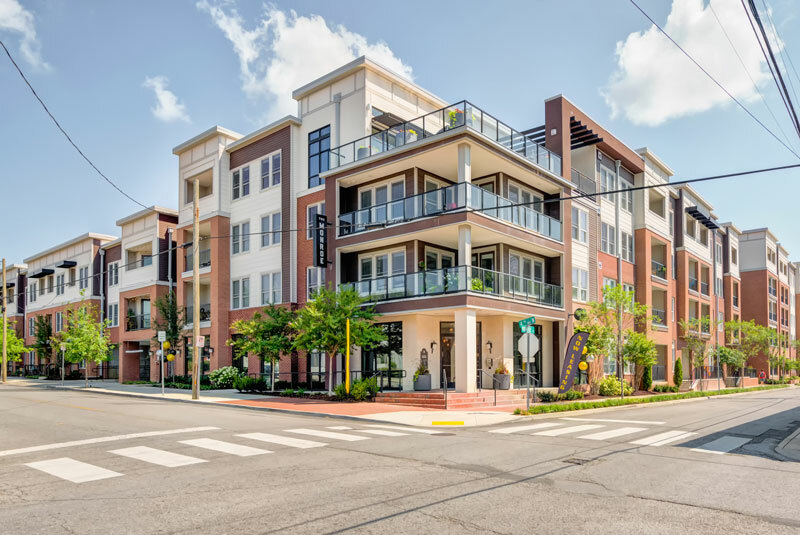 The property opened in September 2017 and consists of 244 studio, one, and two-bedroom floor plans that wrap around a secure five-story parking garage. PEAK83 is a 255-unit Class A multifamily development that's under construction between State Highway 83 and South Pine Drive, just south of Twenty Mile Road, in the town of Parker, Colorado. Edison at Frisco Apartments is a 257-unit Class A multifamily development that's under construction at Preston Road and Eldorado Parkway in the fastest growing city in the country: Frisco, Texas. PDG Design District is a 354-unit Class A multifamily development that will be located at 363 South Broadway in the Baker/South Broadway neighborhood, less than one mile south of the Central Business District of Denver, Colorado. 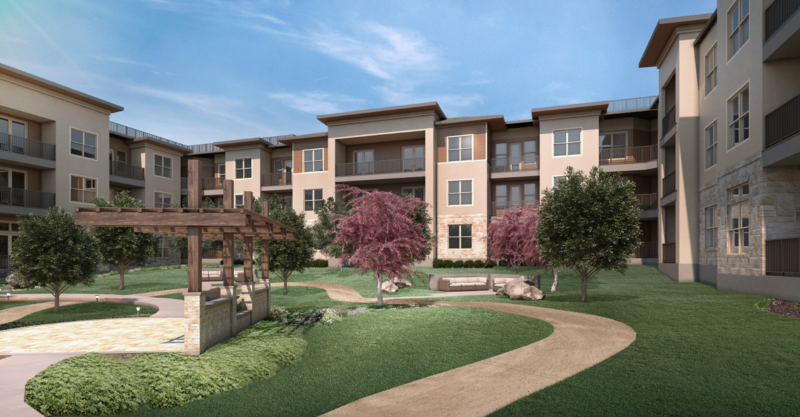 PDG Katy is a 312-unit Class A multifamily development that will be located at the southwest corner of Western Centre Drive & Cobia Drive in Katy, TX.